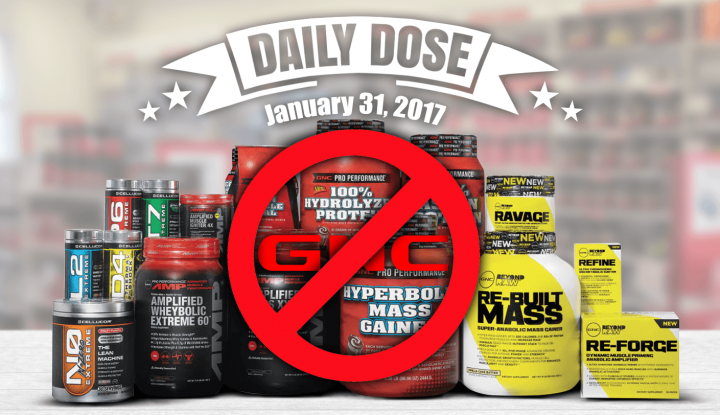 The Daily Dose: Watch GNC Banned Ad, Budweiser Ad, & Tiffany Debut! 0 out of 5 based on 0 ratings. 0 user reviews. In just over four days, more than 100 million people will be glued to their television sets to watch the NFL Super Bowl LI championship between the Patriots and Falcons. 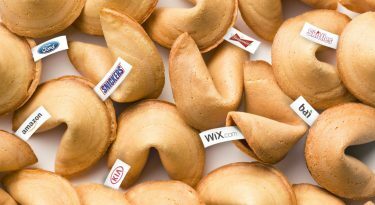 Choosing the ads that will have their message reach one of the world’s largest audiences, must be approved by all the powers-that-be. “Welcome to America – you’re not wanted here – go back home!” These are some of the eerie first words hurled in the Budweiser Super Bowl LI commercial. The 60-second slot will be used to retell the story of the brand’s co-founder Adolphus Busch’s 1857 journey from Germany to St. Louis in the US. Had Busch turned around, and not fought for his dreams, perhaps we would not be sat with a Bud in our hands during the Big Game. Lady Gaga will officially be everywhere during the Super Bowl. As well as headlining the Pepsi Zero Sugar Super Bowl Halftime Show, Gaga has been revealed as the face of the new Tiffany & Co. campaign. The high-end jewelry brand will premiere at Super Bowl LI with a 60-second short film starring the “Born this Way” star and its new fashion jewelry collection, Tiffany HardWear. Though this marks the first time that Tiffany & Co. has advertised at the Big Game, the company has hand-crafted the Vince Lombardi Trophy, awarded to the winning team, since the game’s inception. On January 30, vitamin makers GNC had their ad banned from the Super Bowl. Despite the broadcasters initially approving the ad spot, GNC’s Super Bowl 2017 ad has been altogether rejected by the NFL, who get the final say. The ban comes as the football league found less than 3% of GNC’s products contain substances that are forbidden from being used and endorsed – a tough pill to swallow for the brand. Following a tough year of falling stocks, closing stores, and a $22.5 million fine from the Department of Justice in 2016, GNC had planned to use the Super Bowl to announce the rebranding of the company as ONE New GNC. A courageous move. 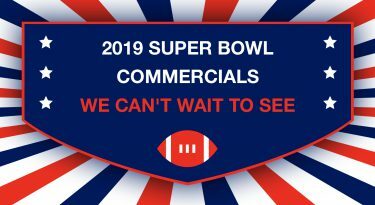 They had even released a three 10-second Super Bowl teasers announcing that “Change is Coming.” The clips star Trinidadian martial artist Donnita De Freitas Jacob, Trevor the swimmer, and one-armed drummer Jack Thomas. Let’s get to the meat of it! The world’s favorite fast food chain, Wendy’s, will make its debut appearance at Super Bowl LI. They will be using the 30-second ad buy to highlight the company’s commitment to using “fresh, not frozen” beef in their patties – marking a move away from their iconic “Where’s the Beef?” commercial catchphrase. If, however, you did want some frozen burgers, Wendy’s explains that you could always head over to the Other-Guyz, LLC for some Freezy Disks! Honda has released a quick 15-second teaser before the official release of its Super Bowl ad. Using the voice of actor Steve Carell, Honda tells us to believe in the power of dreams. 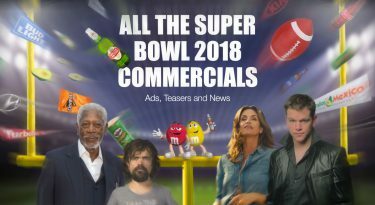 This year, the Japanese automakers will use the Super Bowl to showcase their Honda CR-V.
Skittles + Scots = Super Bowl?